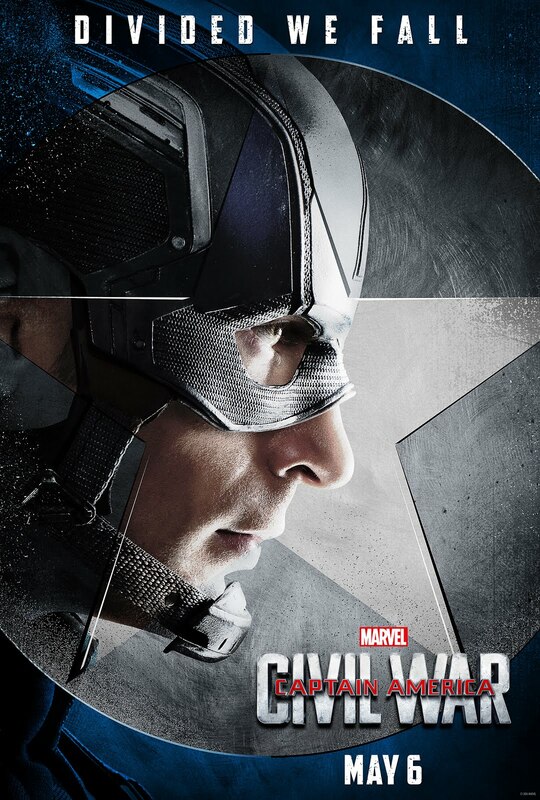 Though it's branded as a Captain America solo film, Civil War might be the best Avengers movie yet. For the uninitiated, the Avengers is a series of interconnected superhero films featuring Marvel Comic's icons like Thor, Iron Man, Ant-Man and more. Instead of of teaming up to stop a galactic threat, this time the heroes find themselves at each others' throats. Continuing the stories from the last few Avenger films, the world is reeling from several major attacks. In the wake of these attacks, the United Nations decides to pass a new resolution requiring all superheroes to register. Upon registration, superheroes will only be allowed to respond to various aliens, robots and supervillians. Given the subtitle of the film, it should come as no surprise that the heroes are split on whether or not to register. Captain America, played by Chris Evans, leads a group of heroes resisting the bill, Tony Stark, better known as Iron Man and played by Robert Downey, Jr., leads the pro-registration group. The debate is relatively tense, but low-key until a man from Captain America's past resurfaces and is suspect number one for a major terrorist bombing on the UN. All bets are off as Cap rushes to find out the truth, and Iron Man hunts his unregistered friend down. Scarlet Witch, Vision, Black Widow and Falcon, along with a few surprises, all appear in amazingly crowd-pleasing ways. By this time, audiences will know whether or not they are Avengers fans. Someone walking into the series now would be akin to joining a TV show mid-season. For the acolytes of the series, there is much to love. Directors Anthony and Joe Russo deliver some high impact fight sequences and possibly the best fight choreography yet seen an Avengers film. Regardless of how much CGI they did or didn't use, the punches here HIT. Furthermore, the story here is character driven, with personalities determining which sides of the new law each superhero chooses. Which brings up a unique selling point. 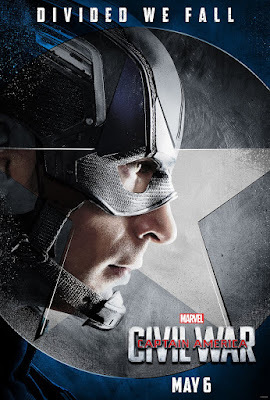 Captain America: Civil War is an apolitical political film. It is likely that most viewers will choose sides based on their favorite character, not the potential implications of fictional superhero registration bill. Many of the countries in Avengers are fictitious updates on various Cold War rivalries present when the original series. The film is a tad on the violent side for the youngest viewers, and it's a tad long, but there are no major flaws or complaints to be had. It is unlikely Marvel will continue to up the ante much higher from the glorious spectacle here. Hopefully, the next film surprises in a completely different way.